Chief-Commander of Iran’s Islamic Revolution Guards Corps (IRGC) has called for better services and welfare facilities for Pakistani pilgrims as they cross Iran to attend the Arba’een religious gathering in Iraq. 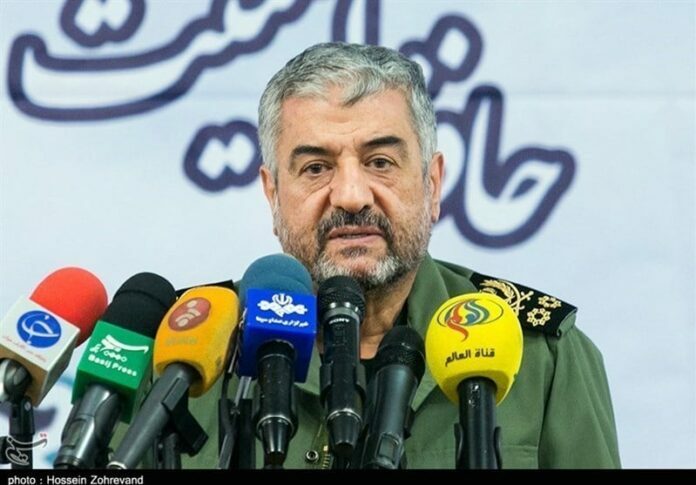 Major General Mohammad Ali Jafari called on the IRGC commander of Iran’s southeastern Sistan and Baluchestan province to give services to the Pakistanis who are travelling to Iraq for the world’s largest religious gathering, which marks the anniversary of the fortieth day after the martyrdom of the third Shiite Imam, Hussein ibn Ali (AS). “As many Pakistani pilgrims enter Iran to go to Iraq to participate in the massive Arba’een march, it is necessary to mobilise facilities and ask the governmental and popular institutions of the province to cooperate more,” added General Jafari. Every year, Iran grants thousands of visas for Pakistani pilgrims who observe the Arba’een processions. Pakistani pilgrims use the Iranian land to reach Iraq for participating in the ritual. This year, the day of Arba’een will be marked on October 30.